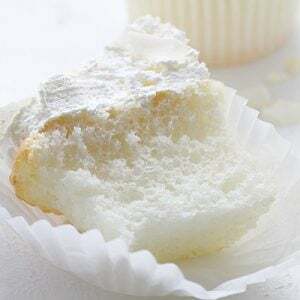 These delicious White Cupcakes have a fine crumb and a dense texture, making them ideal for a special occasion! Looking for more Cupcakes? I’ve got ya covered. One thing I am learning is that in baking, quicker is not always better. Sometimes it is worth it to put time, precision, and thought into a recipe. I have struggled with this concept over the years, intentionally seeking out FAST EASY SIMPLE recipes. And while those recipes have a place in my very busy life, so does recipes that take just a bit more. 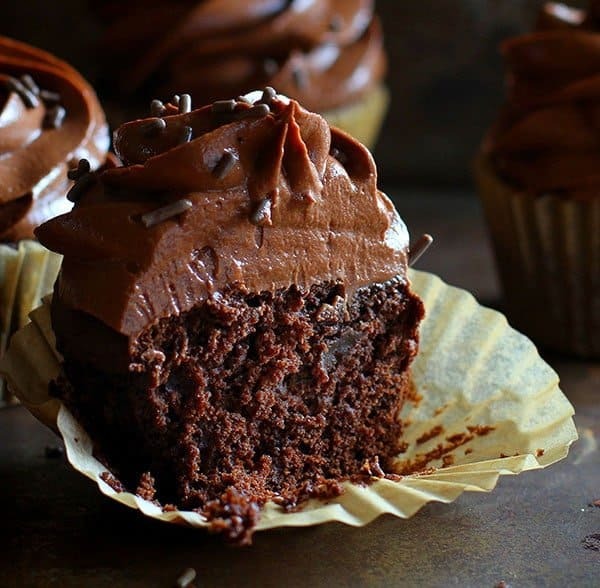 That being said… it is the perfect cupcake if you love dense, moist, fine crumb, and delicate texture. 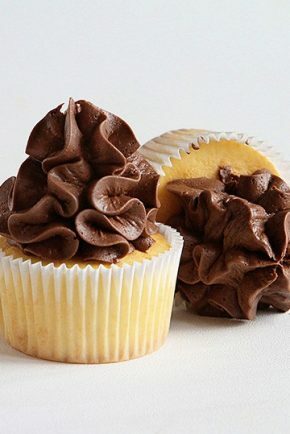 It is the perfect cupcake for frosting in that every flavor compliments it beautifully. It is the perfect white cupcake in that it is one of the most subtle and delicious white cupcakes I have ever made. Room temperature ingredients are advised for this recipe. Take the butter, eggs, and milk out a couple hours before preparing the cupcakes. If you have a big enough oven you can place the muffin tins side-by-side, but I do not recommend baking them on multiple levels at the same time. You can substitute half of the butter for shortening (as King Arthur Flour does in the original cake recipe) to achieve and even whiter cake. 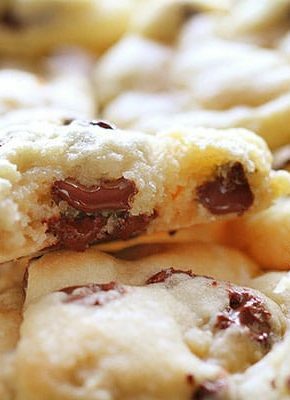 You can also use Imitation Clear Vanilla Extract. Doing these two things will ensure a very white cupcake. People often ask about almond extract, wondering if they can omit. I don’t recommend it in this cupcake. If you have an allergy to nuts simply use imitation almond extract. If you don’t like the flavor rest assured, it does not taste almond-y. It simply adds a freshness, a refined elegance, to the overall flavor. I used this Whipped Vanilla Buttercream recipe to pipe of the design. 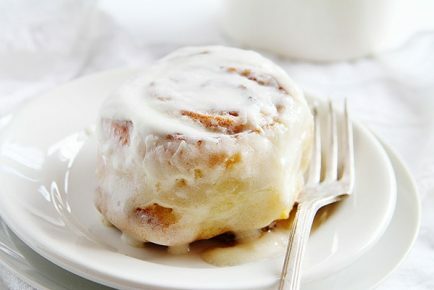 (TUTORIAL HERE) Again, if you want extra white frosting, use shortening in place of butter and a clear vanilla extract. The crumb is divine! I actually had to darken this picture a bit so you could see that beautiful tender and moist texture. Just love these! 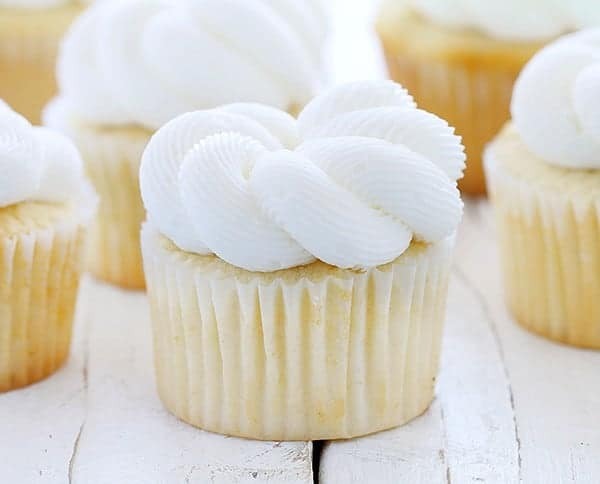 Truly the perfect white cupcake. These delicious cupcakes have a fine crumb and a dense texture, making them ideal for a special occasion! Using a 1/4 cup ice cream scoop or a 1/4 measuring cup, fill muffin tin. Bake for 16-22 minutes, or just until cupcakes start to brown and the center springs back when touched. You can also insert a toothpick into the center of the cupcake, and if removed mostly clean, cupcakes are done. Make sure to not brown cupcakes as they are better when slightly less done. Remove cupcakes from oven and cool in pan for up to five minutes, then invert onto wire rack. Cool completely before frosting. Here is the tutorial for the Rope Frosting technique I did. Just made these cupcakes the other day. The only issue I had with them other than the fact that they are not an inexpensive cupcake to make,is that they do tend to spill over the cupcake liner causing them to stick to the muffin pan. The flavor, however, is amazing. Probably the best tasting vanilla cupcake I’ve ever had. I’m planning on making them again but will only fill the cupcake liners 1/2 full this time. 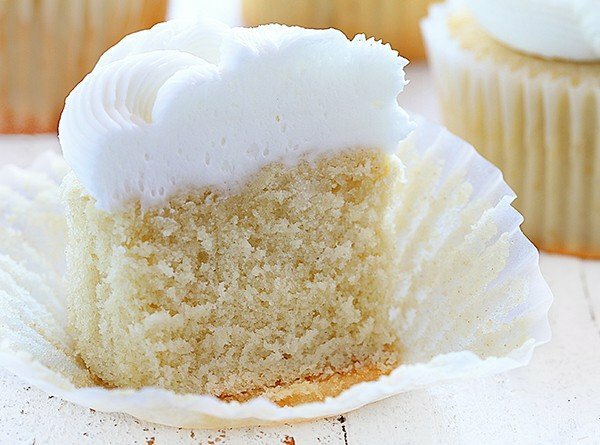 This has turned into my go-to white cupcake recipe! I will say that for me and my muffin tins, this recipe makes nearly 3 dozen cupcakes instead of 2 dozen. Otherwise, if I tried to do only 2 dozen, the batter would overflow as it baked. But it’s delicious and has the perfect texture for a cupcake! Wow what a disaster. I tried this recipe three different times, and every time they spilled over and basically caramelized on the pan!! I only got maybe 5 cupcakes that could be salvaged. I don’t know what is up with this recipe, but I’m not the only person this happened to. So good!! I am having ladies over for game day tomorror and wanted a white wdding cake like cupcake to serve. It us close to independence day so the white cupcakes will be accompanied with strawberries and blueberries. These cupcakes are wonderful. The texture and flavor are excellent. I used regular grain sugar but put it in my food processor on grind to get a finer grain. Really wish I had read the reviews first. 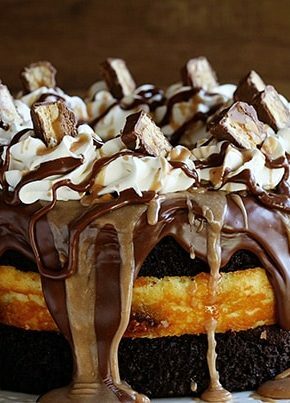 This recipe is too good to be true. The cupcakes sink and spill over carmelizing on the pan. Made these for a bake sale and have to dump them. Box cake would have been better and cheaper. :(. I followed the instructions exactly. I had the same issue!! I thought maybe it was due to the high altitude!! I just tried these cupcakes. 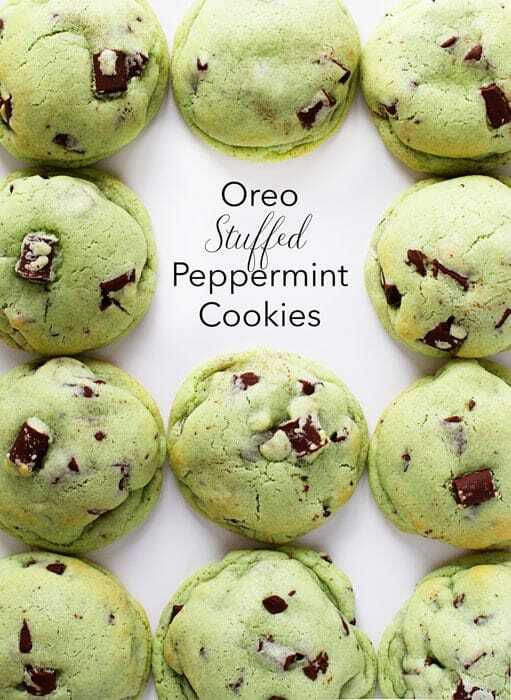 I first thank Amanda for such a great page with yummy recipes. These cupcakes turned out super light and fluffy! spongy, soft, lovely texture. For my palate they were a bit too sweet, but that is just for my palate. They did come out dry though (I did not over bake them). I will try this recipe next time I will incorporate some sour cream to help with the moistness because this is a very good recipe. Thanks again! So I made these and they all fell really bad! They tasted good, but fell and stuck to the pan. Could that have been due to high altitude? Or could I have done something wrong? I am an experienced baker. How long would you recommend baking these as minis? 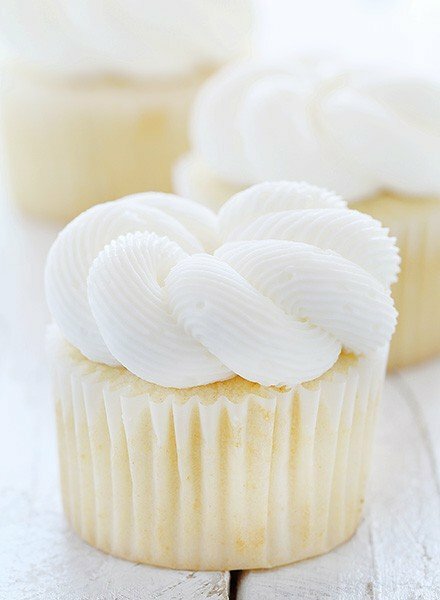 This is my absolute go-to recipe for white cupcakes, and I’m so grateful to you for sharing it! I made these for the first time yesterday and got raves. One person said, ‘not too sweet like some others’. I like that they stayed flat on top for decorating more easily. A few overflowed the liners, but I probably overfilled those.the almond/vanilla combination was yummy. I made 150 of these cupcakes for a wedding and they were excellent. I also used this same recipe to make the topper. I agree with other to be careful to not overfill. I would love to share photo. These cupcakes are AMAZING! They are light and airy and and are a great base for extracts and frosting flavors. I only used 1t of vanilla, kept the 1t of almond, and added 1t of King Arthur Flour’s Buttery Sweet Dough flavoring and they were amazing. I topped them with a lemon marshmallow buttercream and they were perfect. Unless the recipe tells you different, always fill you cupcake pans just over 1/2 fill. This recipe is no different. Thank you for an amazing cupcakes that I just made this week and am already getting requests for repeats! 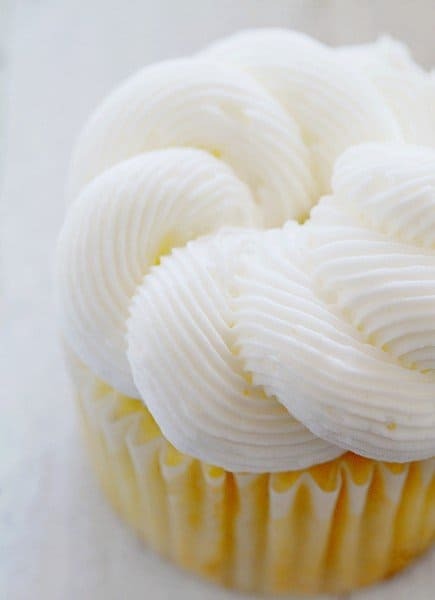 I love the way The Elegant White Cupcake is frosted! I have never seen that before. Any chance you can explain how this technique is done? These cupcakes work best in SHALLOW muffin tins that are filled 1/2 to 3/4 of the way. Otherwise, they don’t have the proper structure to hold up so they will spill over and/or caramelize. Although it is a good way to use up extra egg whites, I found them to be a bit too sweet. You can easily cut back the sugar! !